What a wonderful day Saturday was! 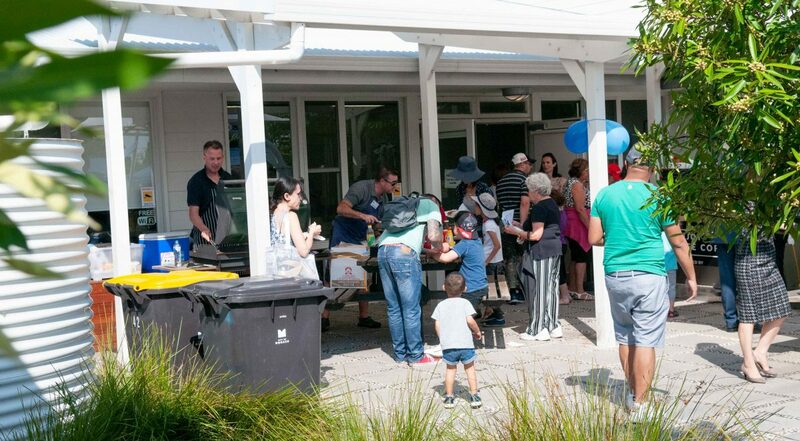 With approximately 600 people through the centre in 2 hours, we enjoyed every minute of meeting the community and providing fun activities for the whole family. Thank you to all the volunteers who assisted us on the day, and to everyone who came and joined in the fun! For more photos of the day, please visit our Gallery.